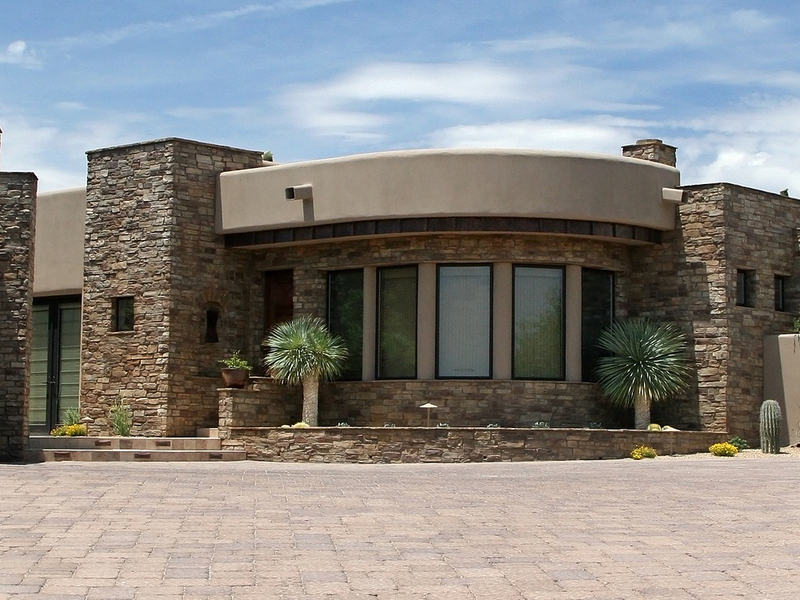 Call me to List your home.......I will help you stage to sell fast! 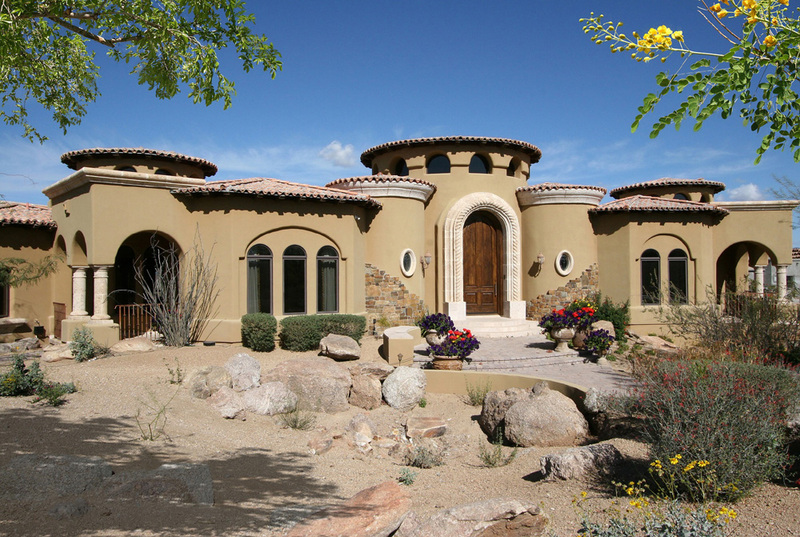 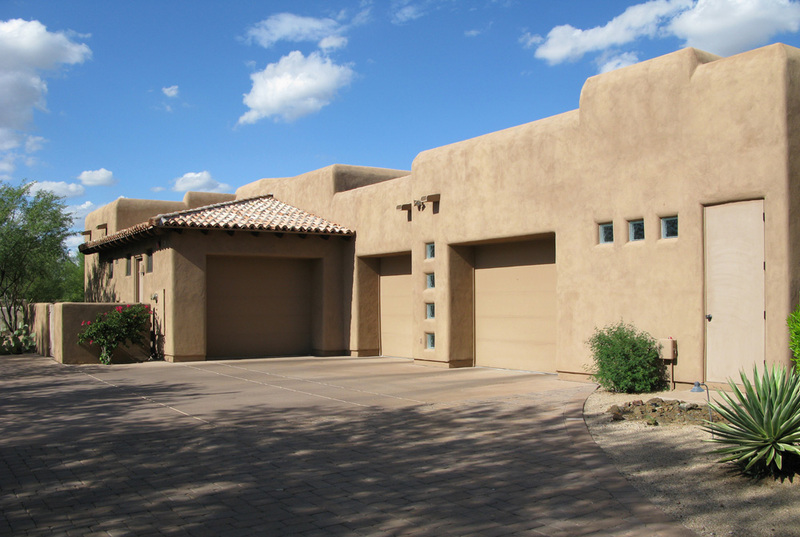 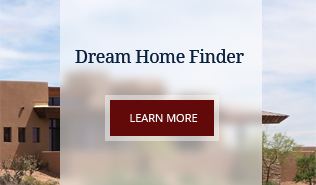 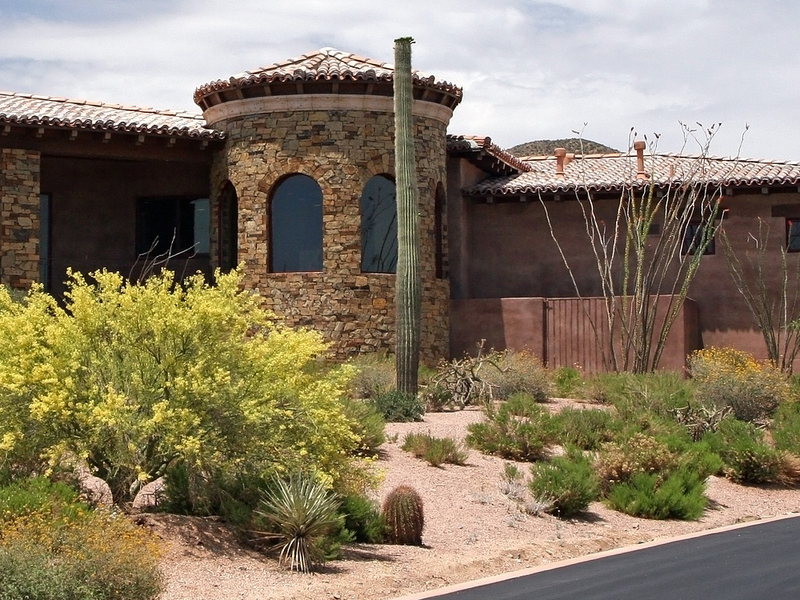 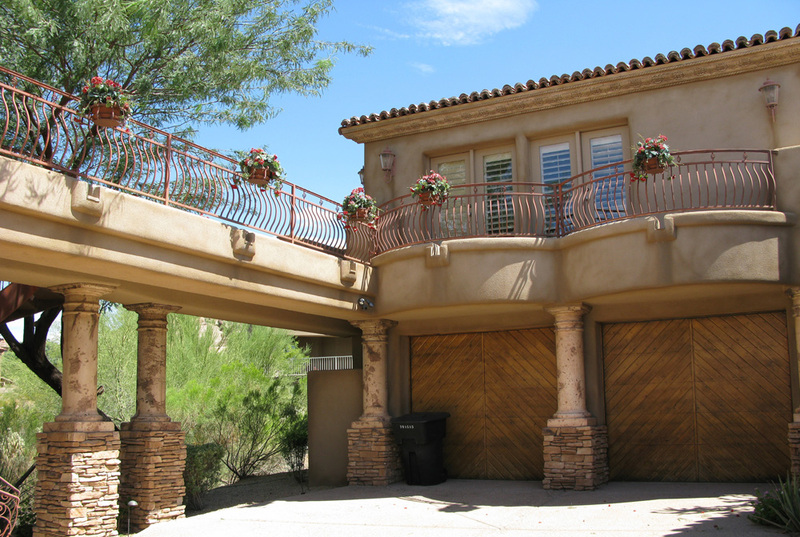 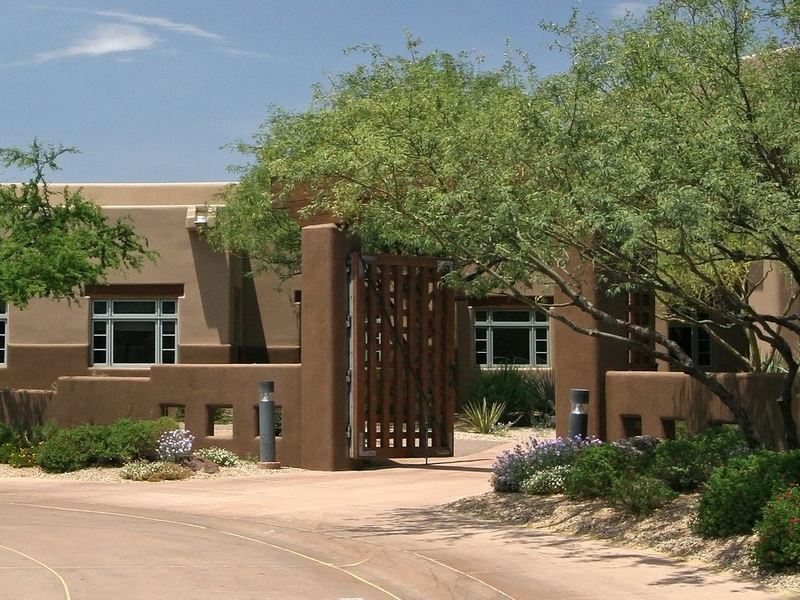 Specializing in Peoria homes for sale and the Maricopa County real estate market, you have found your realtor resource for buying and selling your next home. 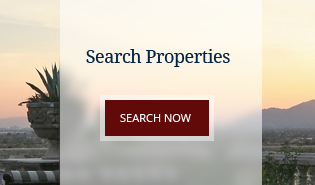 With expertise in Glendale realty for both purchasing and listing properties, all of your real estate needs can be handled. 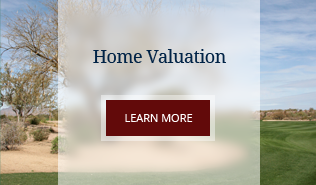 Whether you are looking for a new Surprise property or you are in the preliminary stages of a Avondale real estate search, you have found the best in professional service.